All parents want the best for their children and for them to start life with as many advantages as possible. This includes the state of your child’s teeth, as their teeth will affect not only their oral health but also other aspects of their health and wellbeing. Our holistic approach will include treatments that will promote well-developed upper and lower jaws and correct bite while correcting bad oral habits that hinder the development of your child’s jaw. 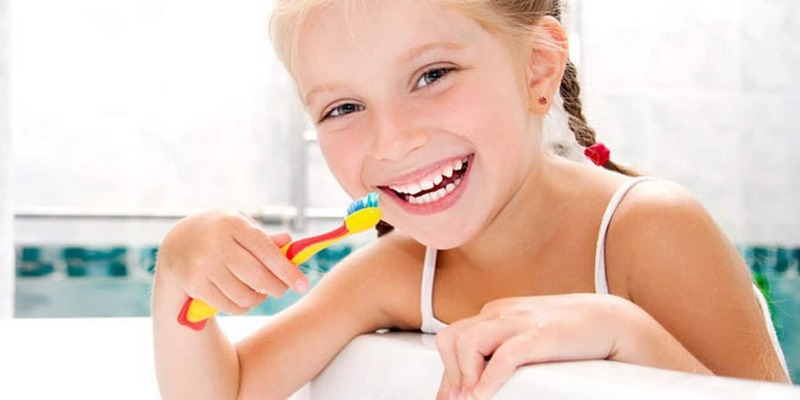 The earlier our holistic dentistry for children is administered, the more likely it is that your child will not need more extensive and invasive treatments in the future. Many young children fear going to the dentist, which is why the friendly and understanding staff at ProSmiles make your child’s first experience with a dentist a positive one. Not only will we improve the state of your child’s teeth, but we will also eliminate any fears your child has about getting their teeth examined. Our holistic dentistry for children will allow your child to breathe through their nose and improve their facial development and oral muscles. As this preventative treatment happens when your child is very young, it may also prevent the need for them to wear braces when they are older. Although we can treat crooked teeth, gum disease, missing teeth, and other dental issues, our Myobrace treatment is designed to prevent such issues from happening. If any of your children have teeth that do not appear to be forming properly, our holistic dentistry for children approach will prove beneficial in the long run. Please contact ProSmiles today at 9077 9953 to book an appointment at either our Collingwood or Camberwell clinics.